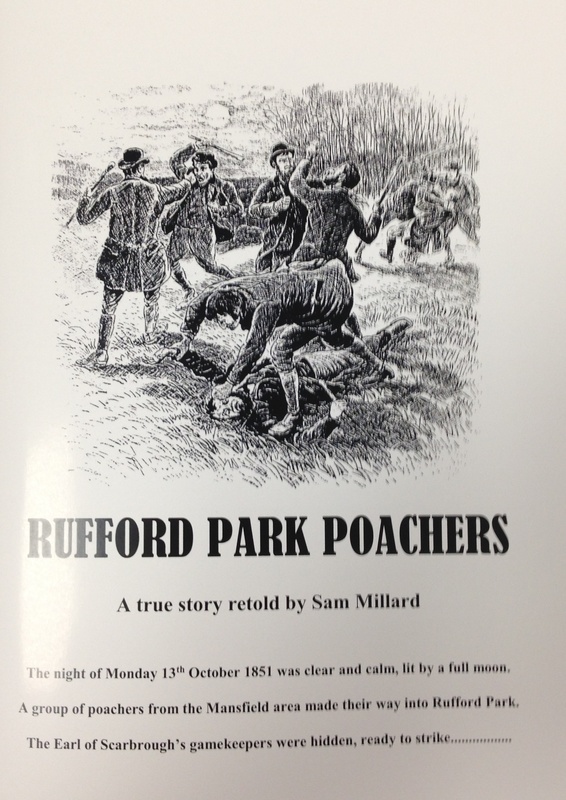 It tells of the confrontation between a group of poachers and a group of gamekeepers in Rufford Park back in the 1850’s. The poor had been supplementing their diet with wild game for hundreds of years but various enclosures acts now meant that landowners could keep this for themselves. 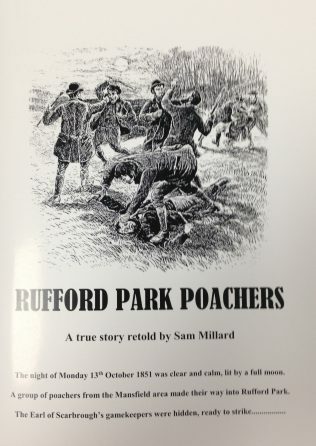 Confrontations between poachers and gamekeepers were a regular event but this one achieved a certain notoriety and was reported in newspapers from the north of Scotland to the west of Ireland.